it’s not often you can boast about being on the site of the very first café in a suburb. 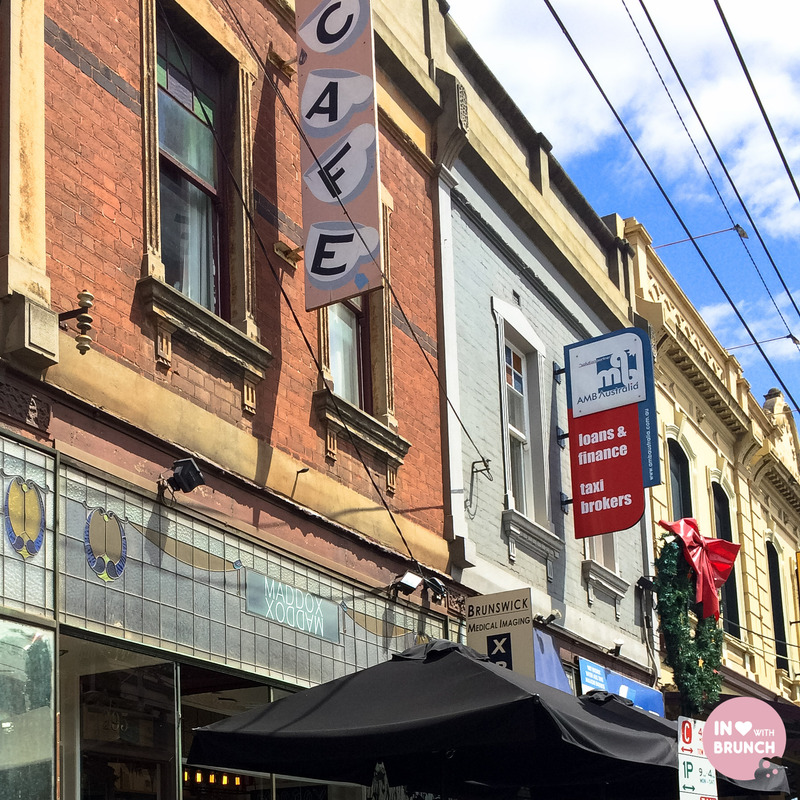 and whilst the name and owners may have changed from ‘kaleidoscope’ to a few other iterations, and even housed a chocolate shop for some time since… the history lingers on in the 100-year old building at 295 sydney road in brunswick that ‘maddox’ now calls home. 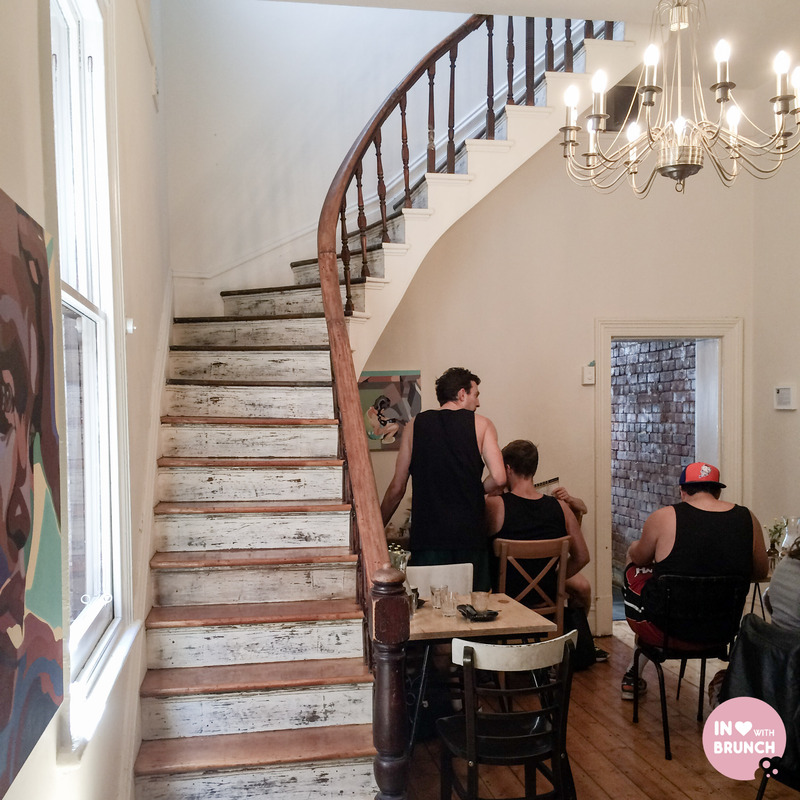 a few of the original artworks still exist, as does the original pressed tin ceiling and period timber handrails, but the interior has also been tastefully redecorated by owners and partners marsha and brendon – adding a touch of vintage through the thrift shop chairs + a touch of flair by including artwork by local brunswick artist amaya iturri. it’s a family affair at maddox. marsha, with a background in architecture, is not only owner and director, but also barista and front of house manager. 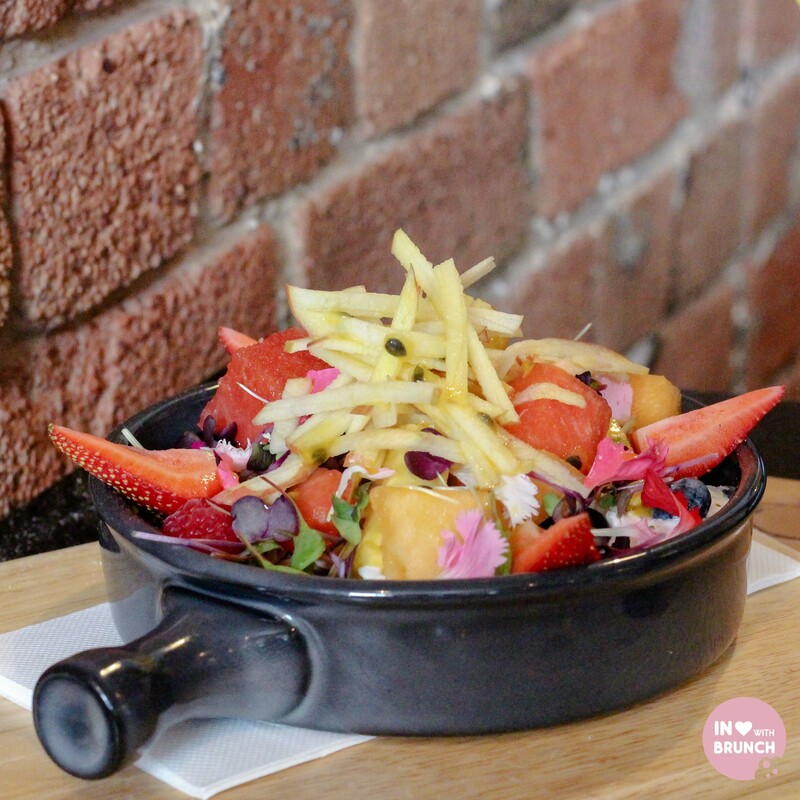 partner brendon, is a kiwi and previous brunswick-local with extensive hospitality management experience and now heads up the kitchen at maddox. 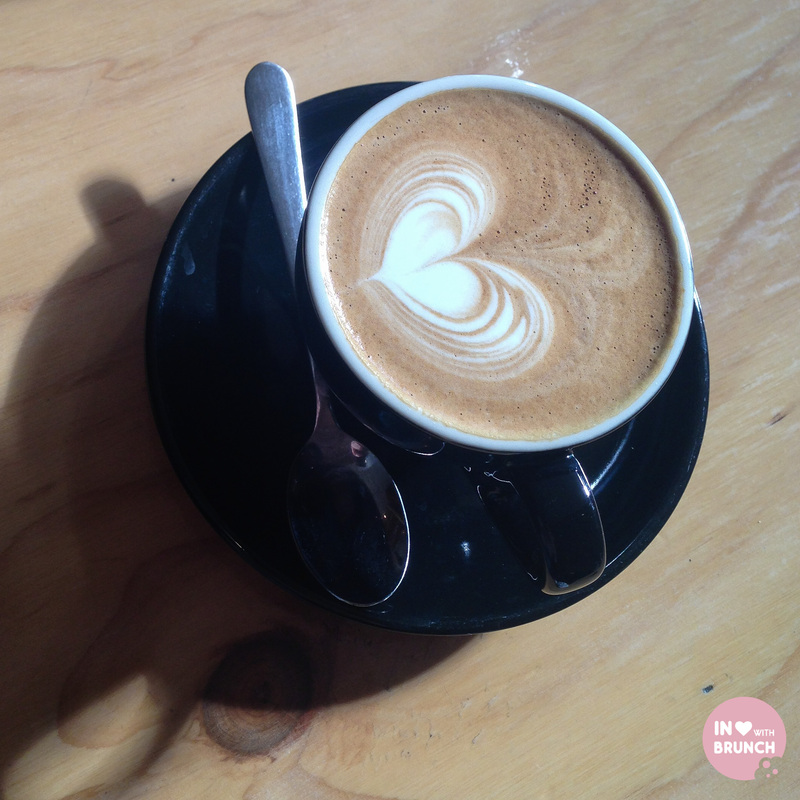 the pair met in perth and, united by their love of food and coffee, moved back to melbourne to set-up maddox. 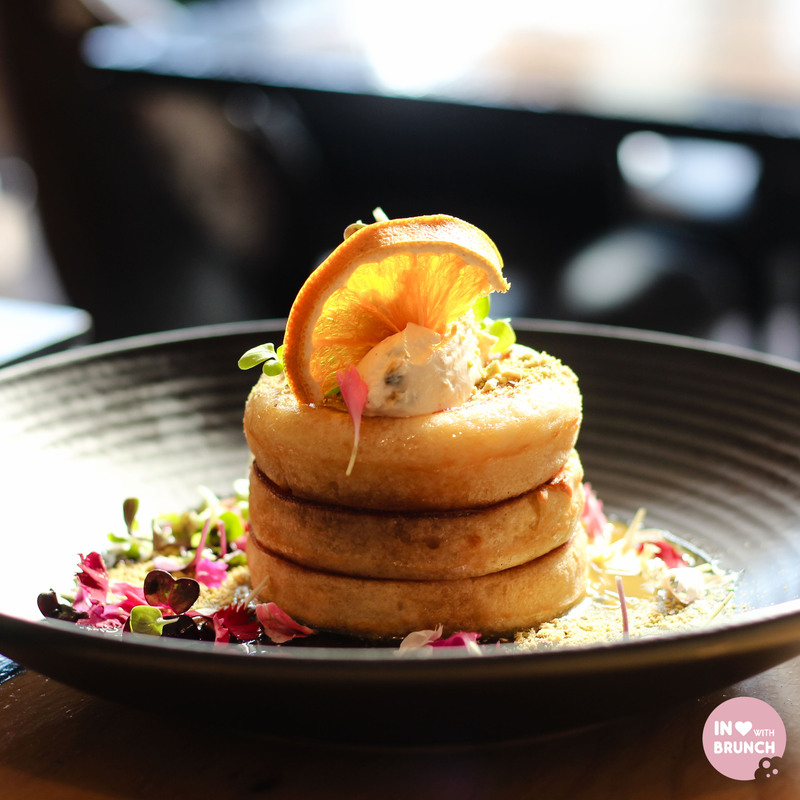 the small café serves an ‘all-day’ brunch menu with a focus on flavour and freshness. with a commitment to support the local community… suppliers, staff and majority of customers are local, with relationships and quality products and service of key importance. the coffee is locally-roasted maddhouse blend and the cakes are all house made. which is exactly where my recent brunch visit started a few weeks ago. 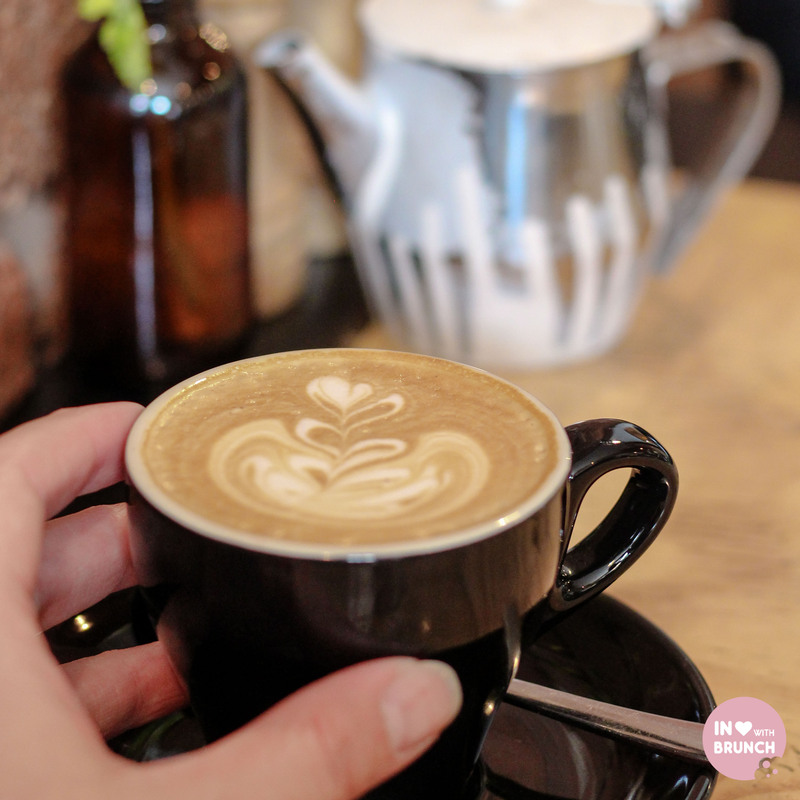 my flat white was skillfully poured with a strong and robust flavour and my prana chai was spicy and delicious. 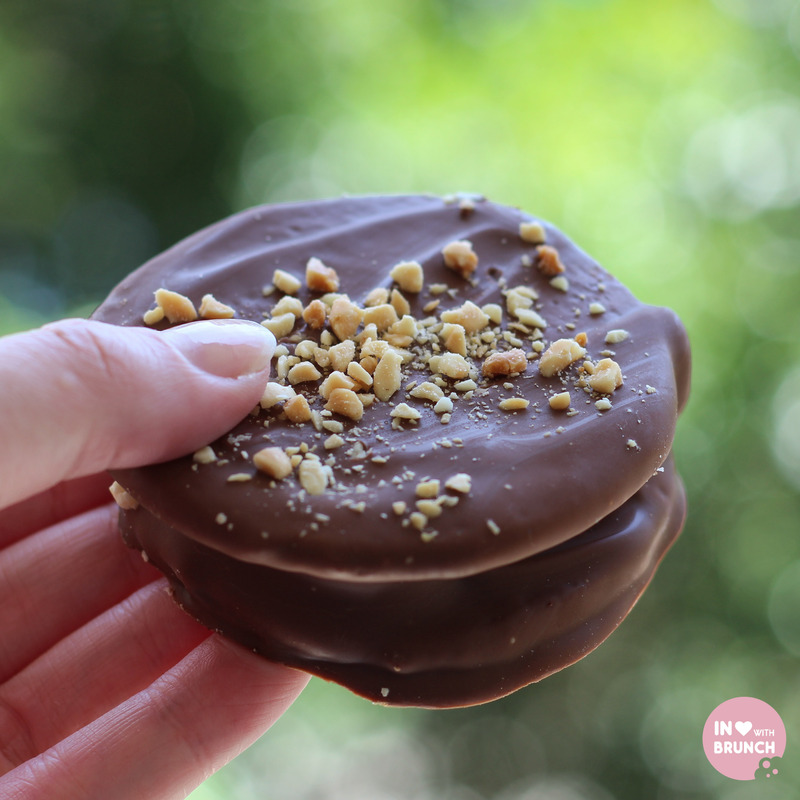 and the yummy salted-caramel wagon wheel was easily the best wagon wheel i’ve tried! 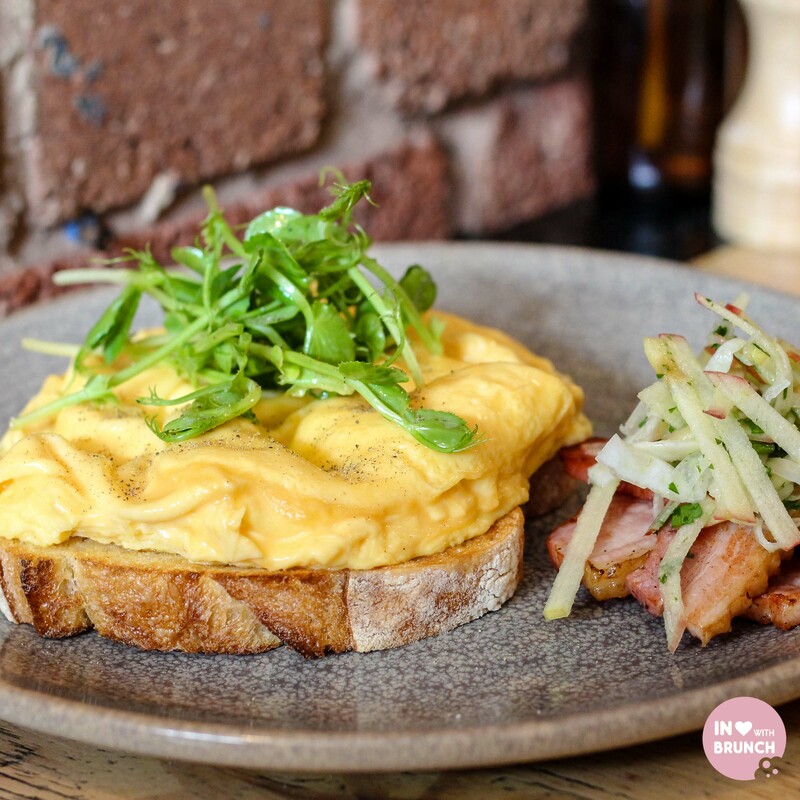 i’m always keen to see a café execute the most important breakfast staple of ‘bacon and eggs’… and i was not disappointed at maddox. my scrambled eggs were so creamy and fluffy – one of the more memorable i’ve had in a while and served on soft + fresh sourdough toast. i particularly loved the point of difference in the side serve of bacon – grilled in small bite-size pieces and served with a crisp green apple + fennel salad… such delicious flavours and very unique. 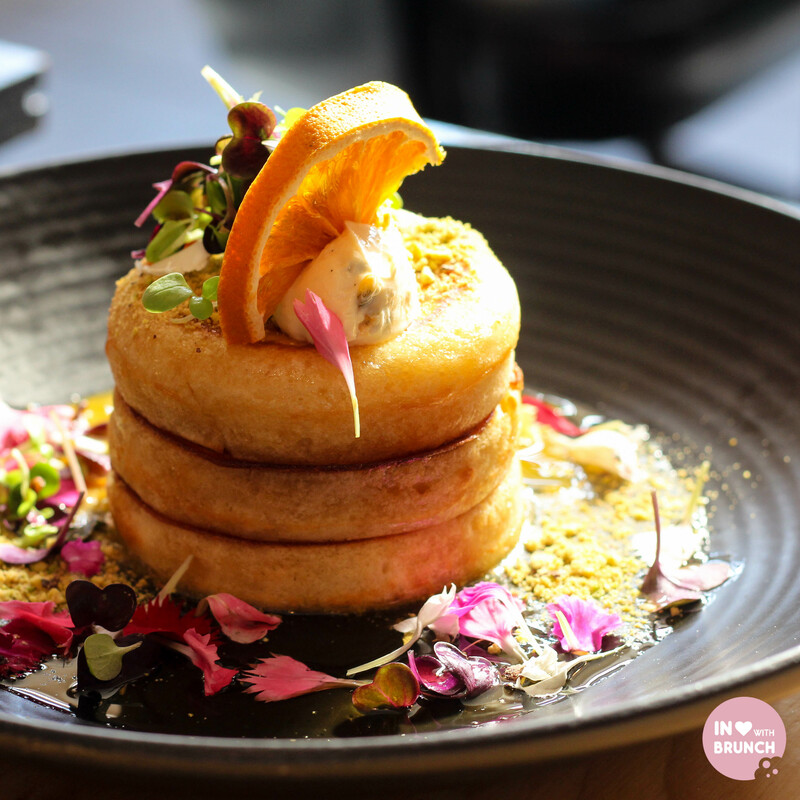 the buttermilk pancakes were fluffy + light, and the passionfruit labnah provided a zesty point of difference to a more traditional cream/mascarpone combination. beautifully decorated, this dish was exceptionally executed both visually, texturally + flavour-wise. delicious! 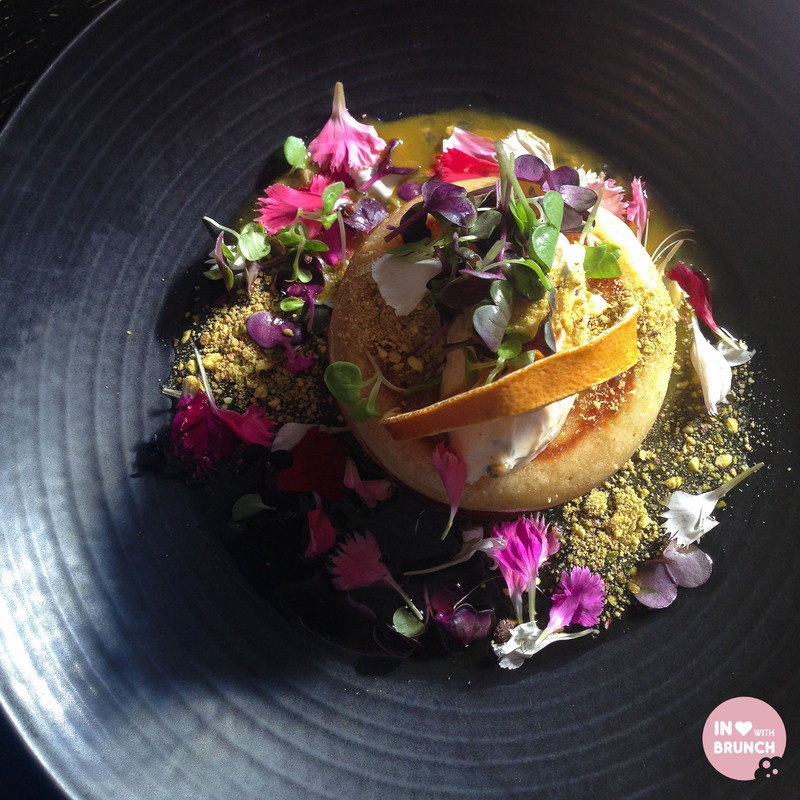 three weeks later and i am still thinking about this dish… it was seriously the yummiest rice ‘pudding’ i’ve tried in melbourne! 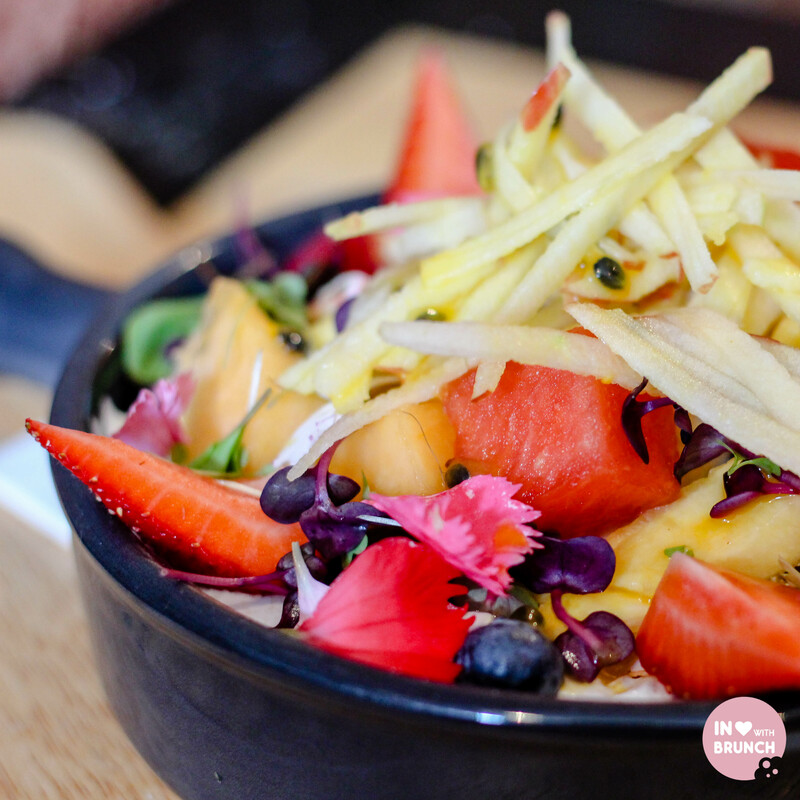 apart from being pretty as a picture the forest of rainbow fruits piled high on top of the black rice bircher were both fresh, sweet, crispy, soft, juicy + colourful. i could’ve eaten just the topping as it’s own delicious fruit salad. however, add in the creamy and perfectly cooked black rice and i am claiming this dish as one of my faves of summer 15/16. if you pay maddox a visit in the new year, this would be my top recommendation to try! 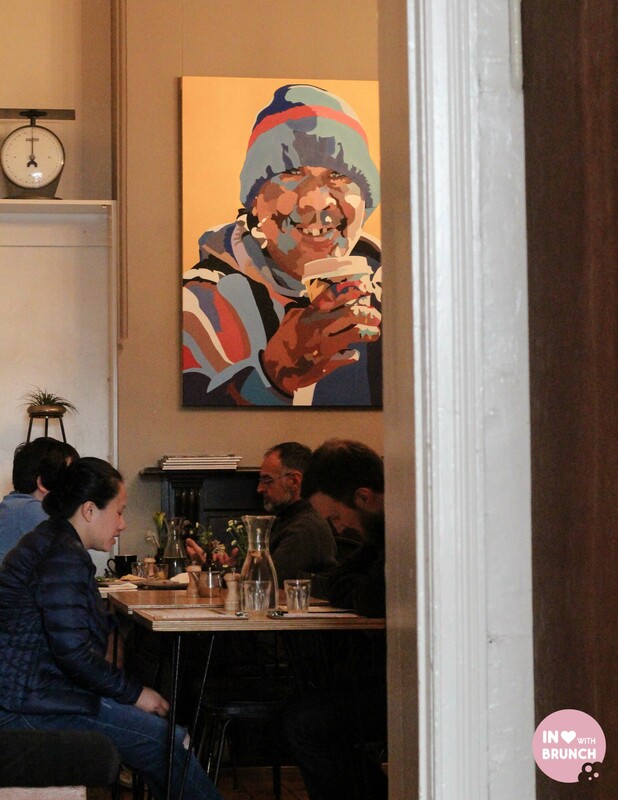 service throughout was both friendly + attentive, with coffee and food orders arriving efficiently (with the exception of the freshly-cooked hotcakes for which you are notified of the 20 minute wait beforehand). 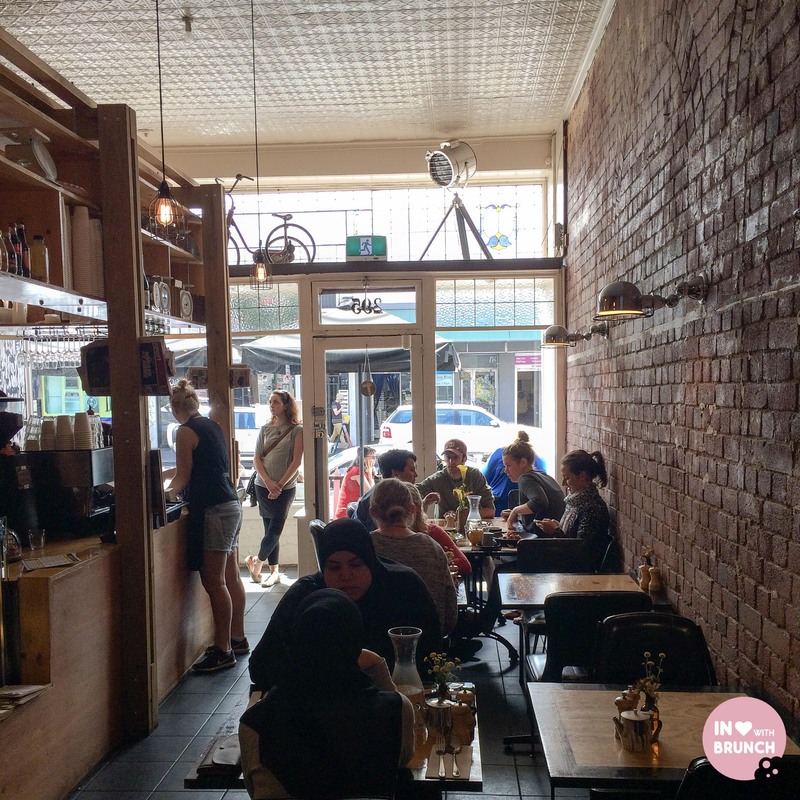 this small café is certainly bustling, and with a few different seating areas – either the large communal table in the window, front room smaller tables, back room for larger groups or the footpath – there is an area to suit all customers. 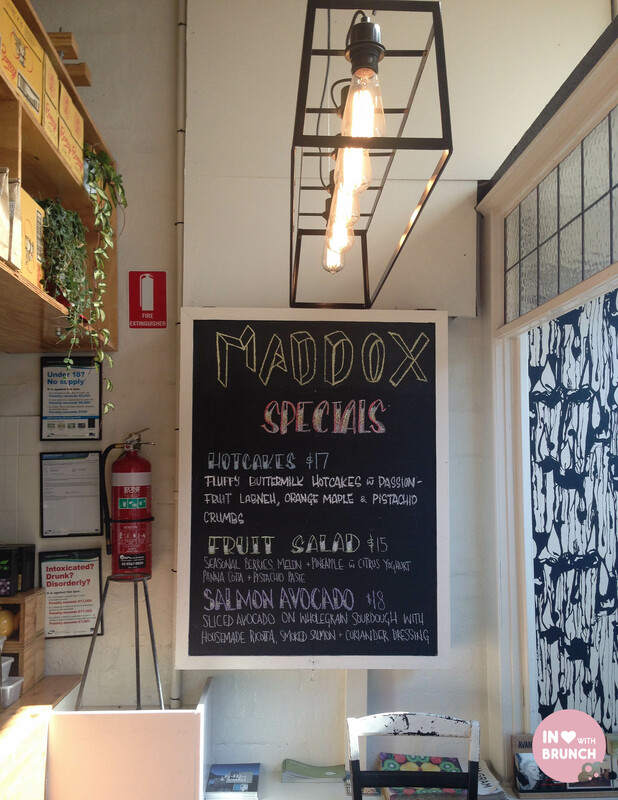 overall there is just a really cool vibe, which is hard to put into words, about maddox… but it is backed-up by passionate customer-focused owners, beautiful produce + a well-executed menu… all wrapped up in a history-laden and creative space on one of melbourne’s most iconic suburban streets. 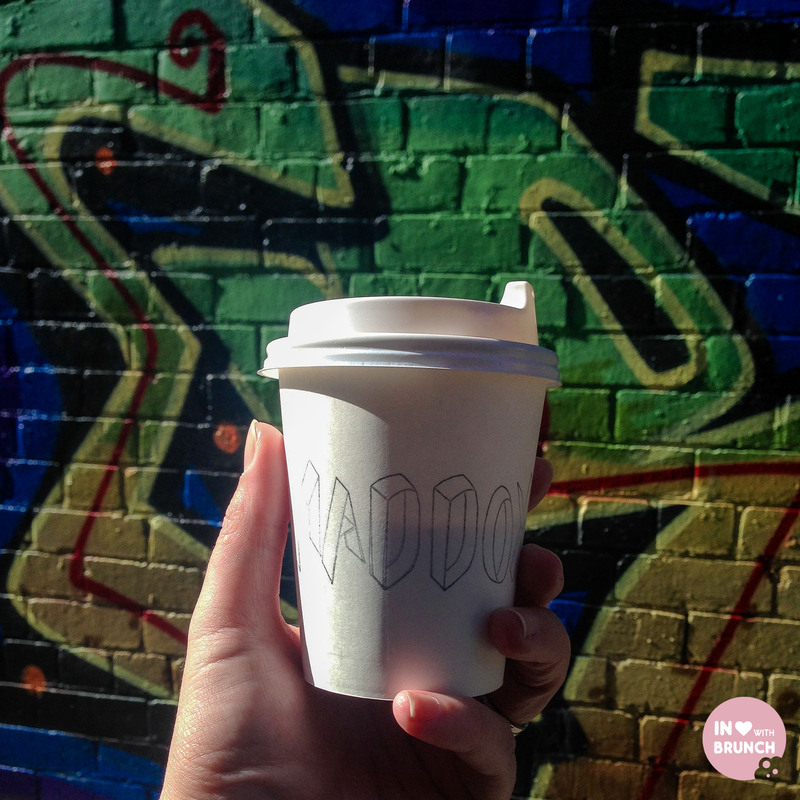 verdict: if you’re looking for a new café to add to your summer brunch list… make it maddox! Probably the best looking scrambled eggs I’ve seen… they look so silky! dailly and get nice facts from here all the time. those pancakes look super good! Were they filling?